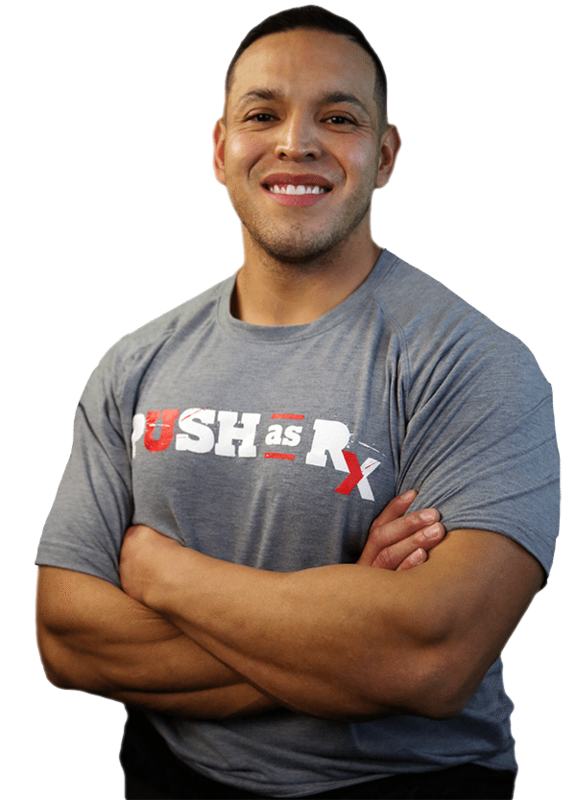 Chiropractic Relieves: How can a body part you have probably never heard of hurt so BAD? This is a common question we hear from individuals suffering from sacroiliac joint pain. 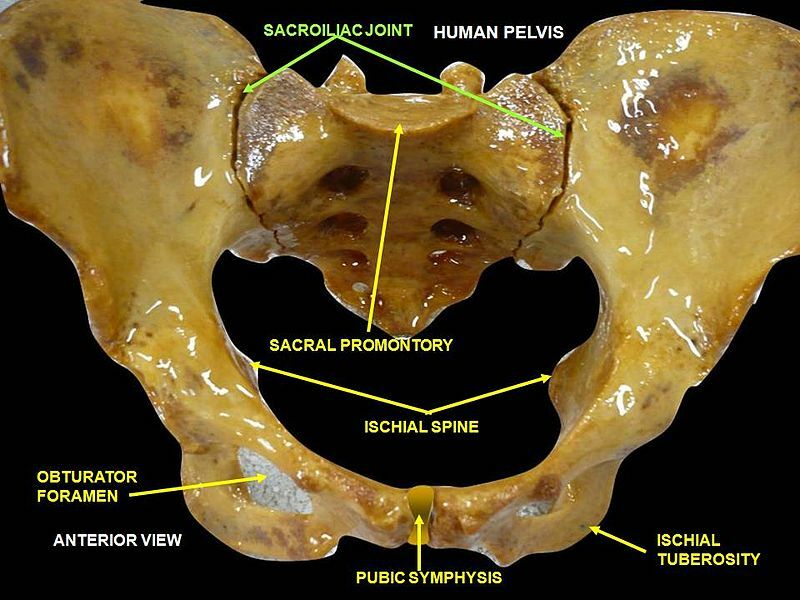 The sacroiliac joint is formed by the sacrum and the ilium where they meet on either side of the lower back, with the purpose of connecting the spine to the pelvis. This small joint is one of the most durable parts of the human body, and it is responsible for a big job. Third, consider chiropractic and seeing a chiropractor. 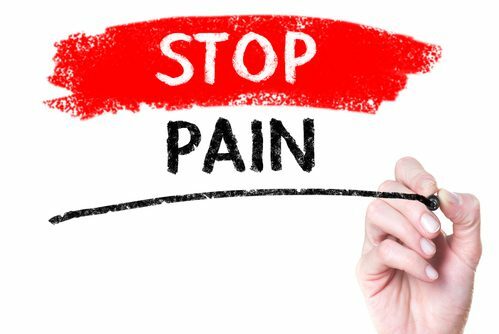 Chiropractic relieves pain, treatment known as adjustments, not only provides great options for pain relief but also helps promote the healing process of this joint. If you show symptoms of sacroiliac pain, it’s important to see a Doctor of Chiropractic so he or she can perform tests to correctly diagnose your condition. It could very well be another type of lower back problem. Remember chiropractic relieves, so quit suffering and give us a call!